Derived from the wood of a tropical tree commonly found in Haiti through the method of steam distillation, this ingredient has a pale yellow, thick appearance. Its scent is described as peppery, woody, and dry and of medium strength. You may hear it referred to as torchwood because it is actually used to make torches burn (in order to light a path through the darkness), and is still used by certain civilizations. Obviously, its oil content is extremely high so it does not dissolve well in water. Amyris essential oil blends well with sweet orange, sandalwood, rose, lemon, lavender, jasmine, frankincense, cypress, citronella, cedarwood, and more. This essential oil is frequently used during bathing and massages to ease tired, sore muscles. It has been utilized as a treatment for hemorrhoids and to support heart health for its venous and lymphatic decongestant. Contained within this essential oil are sedative, hypotensive, fixative, expectorant, balsamic, aphrodisiac, antiseptic, and antiphlogistic therapeutic properties. 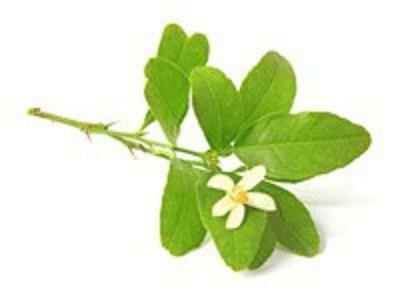 It has also been used as a more affordable substitute for East Indian sandalwood. There are no known adverse effects for amyris essential oils, so when it comes to precautions, users only have to observe general usage precautions for using essential oils. This means that it is best to avoid ingesting essential oils, avoiding contact with sensitive body parts such as the eyes, and always keeping them out of reach from children.